A ski trip to Deer Valley, Utah is the epitome of luxury skiing - wide groomed terrain, limited ticket sales to avoid overcrowding, excellent restaurants, over the top accommodations and my personal favorite - slopeside ski valets that put on and take off your boots. Add to that a short 45 mile drive from the Salt Lake City airport, sunshine filled blue skies and 45 degree weather - spring skiing doesn't get much better. 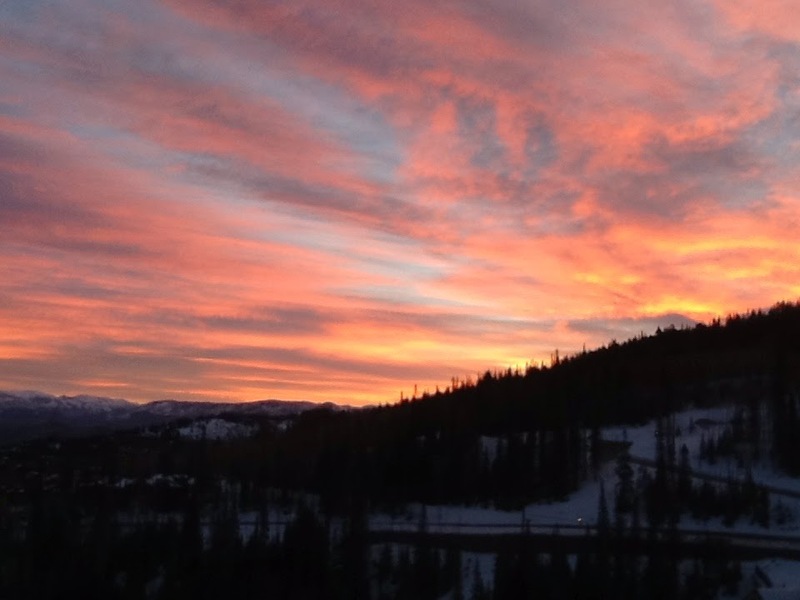 Its close proximity to Park City, now the largest ski resort in the US after its investment from Vail resorts, there is a ski slope for everyone. 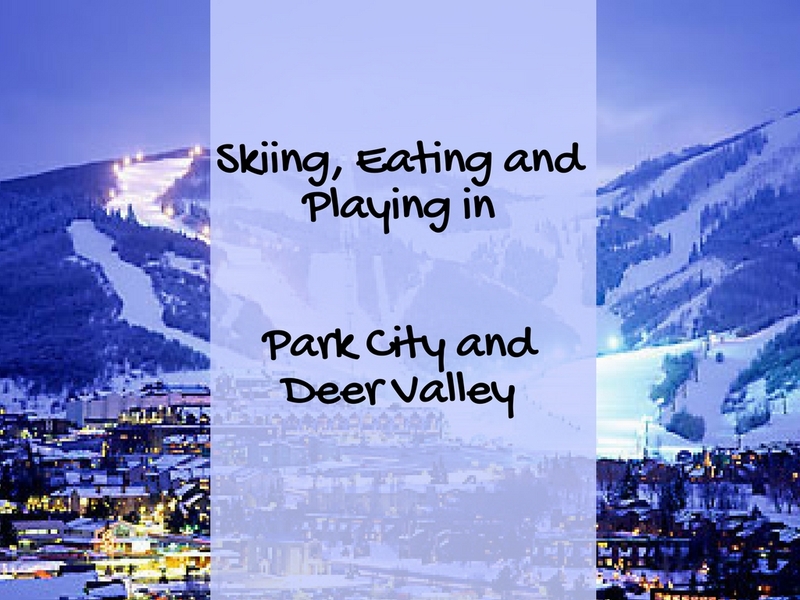 Below are the top spots to Sip, Stay and Play in Deer Valley and the Park City area. Enjoy. 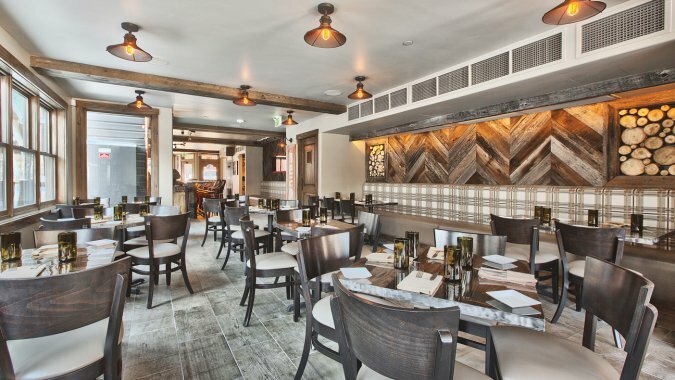 In my opinion, the best dining in Park City - period. Come for the creative, eclectic American fare, a good wine list and live music. The oldest distillery in Utah. Enjoy a wide selection of Whiskey with "alpine inspired western fare". 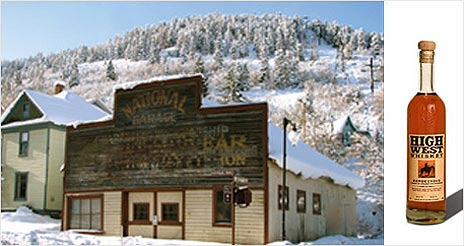 Reservations are tough to come by but the saloon is always welcoming. 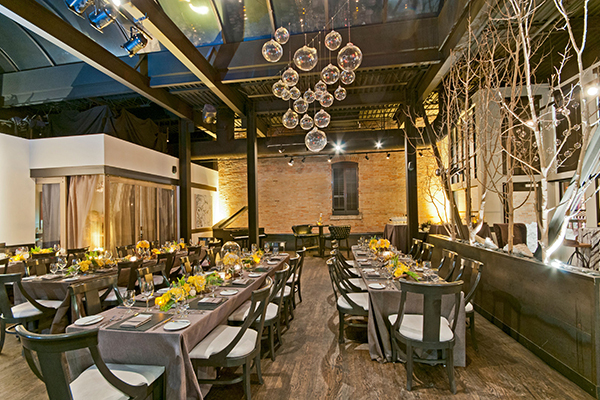 This is definitely a "see be seen" place with creative dining from renowned chef Jean-Georges. Book in advance as this place is always packed. 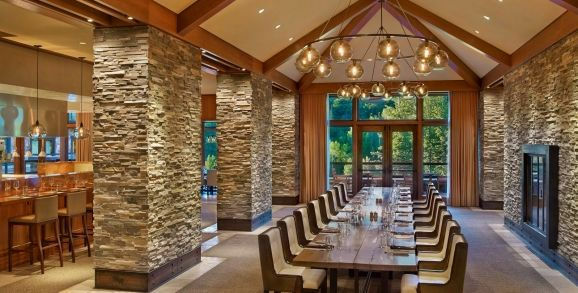 Natural and organic locally sourced food in a lovely contemporary dining room. The cozy lounge services chic cocktails. Need I say more. 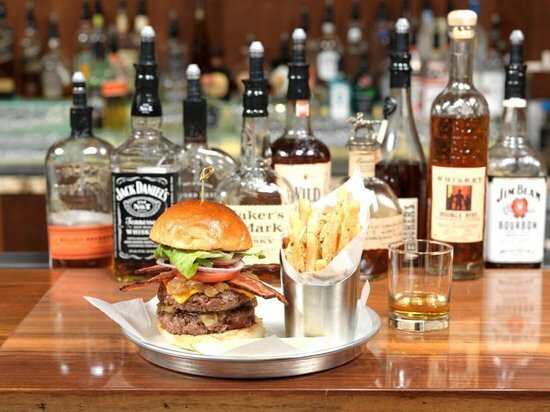 Enjoy the largest selection of Bourbon in the area with over the top Burgers. Located in Montage. There is no shortage of high end resorts to choose from in the Park City, Deer Valley area. 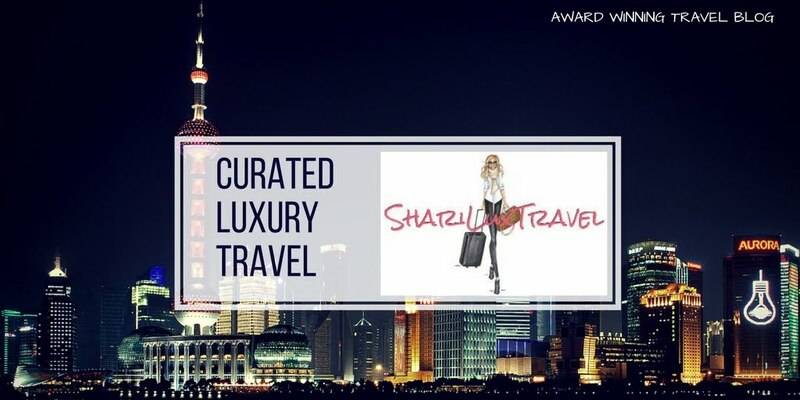 All offer complimentary local shuttle service, on site skier services for ski rentals, high end dining, spa services and ski school and lift ticket purchases. Located in the Canyons Resort, the Waldorf Astoria is luxurious in every way, starting with the beautiful lobby -- crystal chandeliers juxtapose deer antlers that protrude from the walls (a must in Park City). Easy access to the mountain via the town lift. 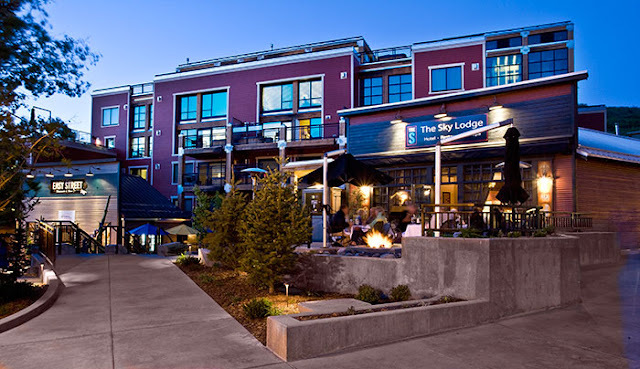 The Sky Lodge is upscale from top to bottom, featuring chic boutique-y decor melded with homey mountain style. The suites and residences are massive and high-end, sporting working fireplaces, kitchenettes or kitchens with modern appliances, private balconies (many with hot tubs), and washer/dryers. 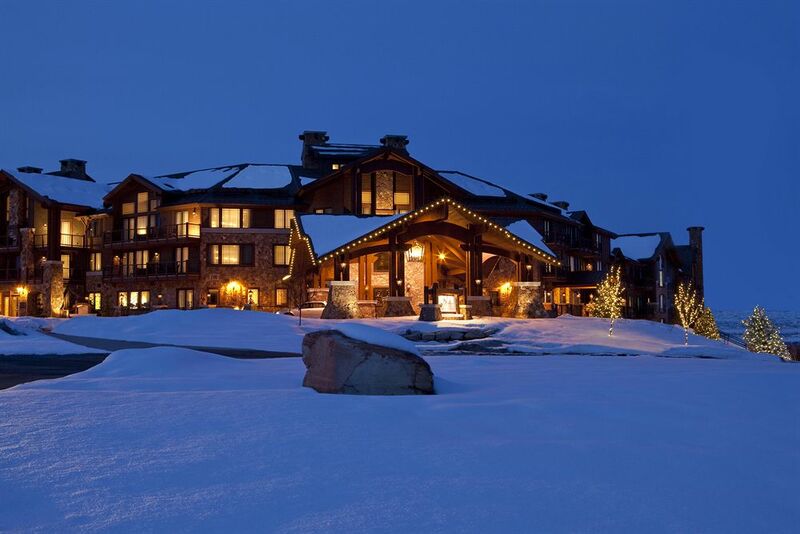 The St. Regis offers a true five-star experience for year-round visitors to Park City. The expansive, well-maintained property has a spacious fitness center, high end dining and beautiful rooms. A funicular takes you from the hotel to the main check-in for tickets, ski rentals and ski school. 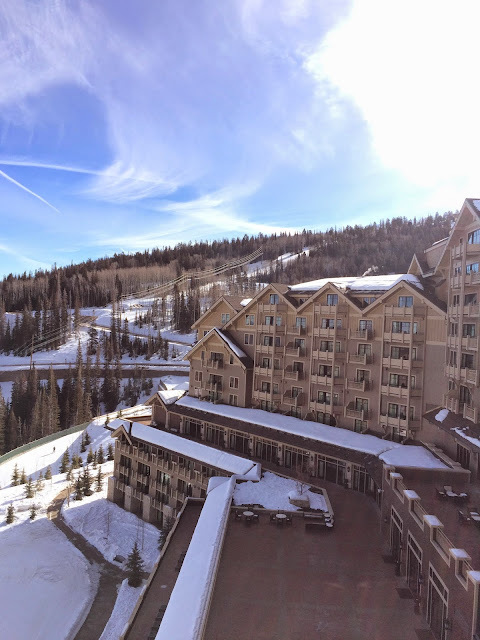 The original luxury resort in Deer Valley. This gorgeous 170-room Stein Erickson Lodge offers ski-in, ski-out access and has a "wilderness chic" design. 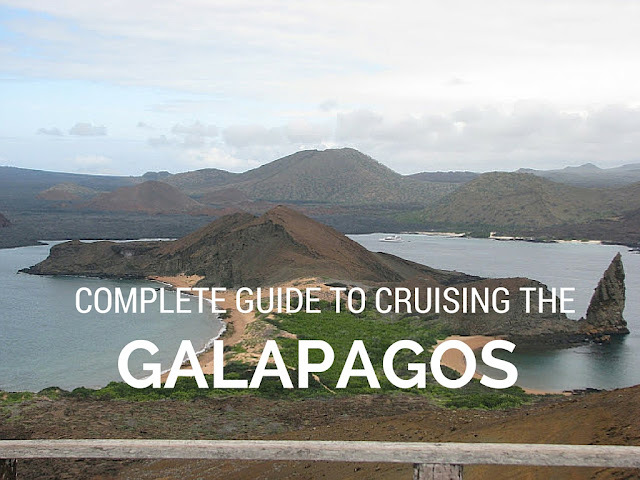 Don't' miss its impressive lunch buffet and a chance sighting of A-list guests. 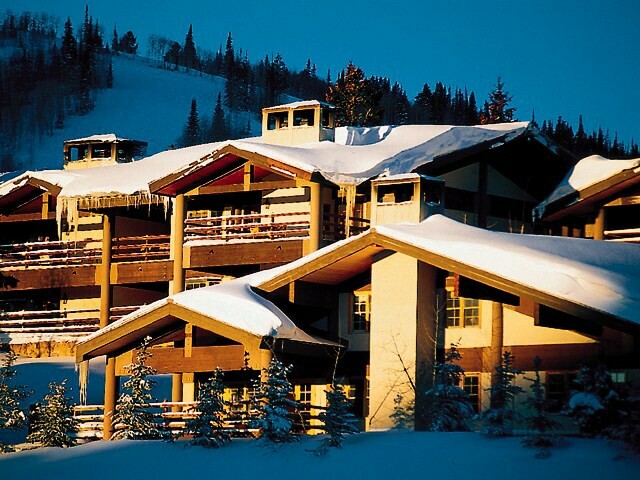 Nestled in the Empire Canyon, the Montage provides a gorgeous ski-in, ski-out mountainside retreat. Offering luxury rooms to spectacular 4 bedroom residences, the accommodations won't disappoint. On property is a spa, high end boutiques and several dining options including a casual pub with bowling alleys and video games to entertain the kids. 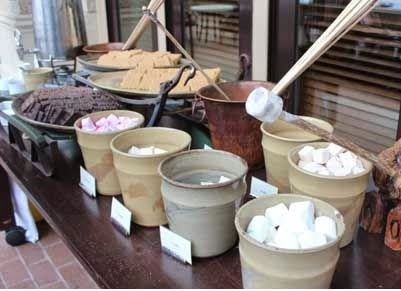 Don't miss the après ski s'more's buffet. 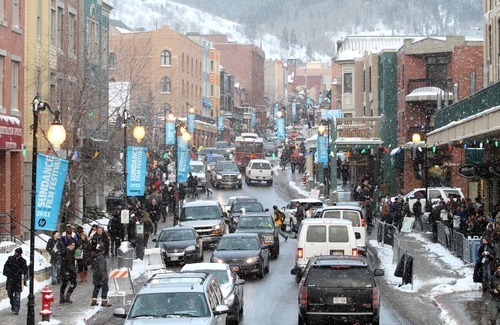 The town of Park City comes alive at night with plenty of options to sip cocktails, drink beer, play games and listen to a range of music. - Enjoy cocktails at the bustling Downstairs lounge with DJs, dancing and local shows.